Techradars, active in the Swiss traffic enforcement for more than 10 years. 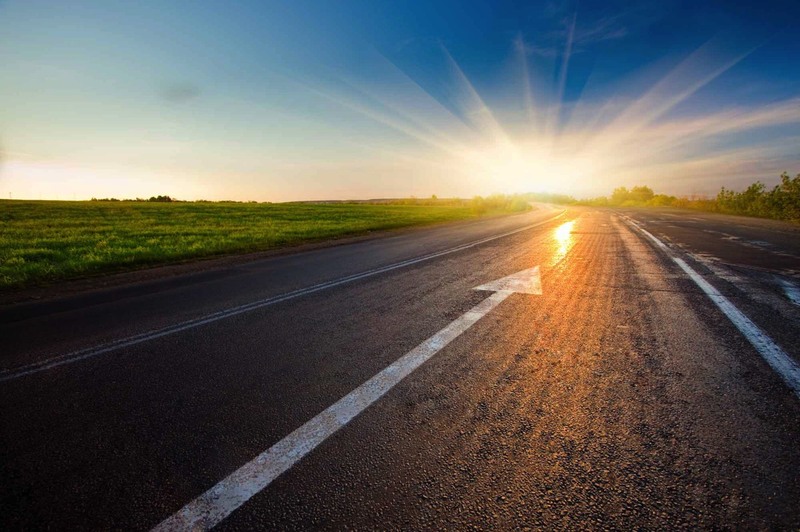 to make the right choices among the products and their maintenance. 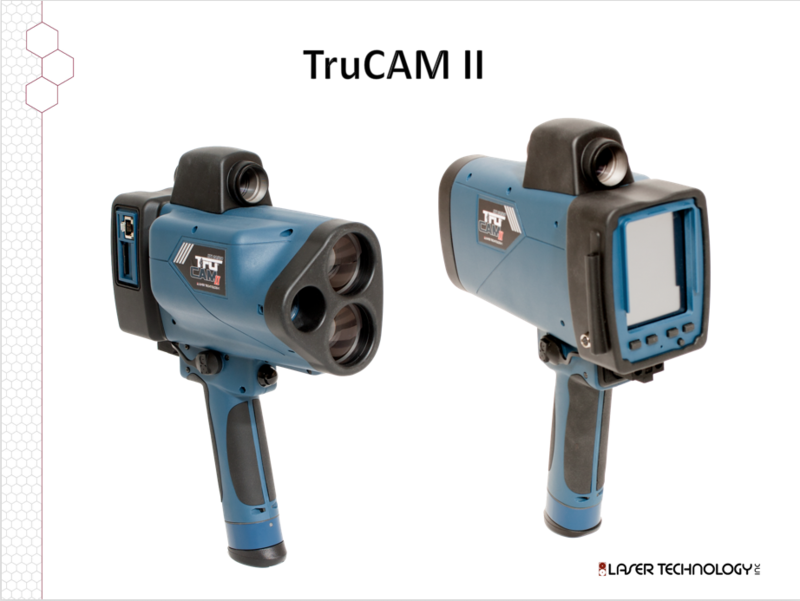 Techradars is a dealer of leading brands on the market such as Jenoptik and Laser Technology Inc.
5.03.2019 : TruCAM II is now approved in Switzerland. Need a demo or quote? contact us !